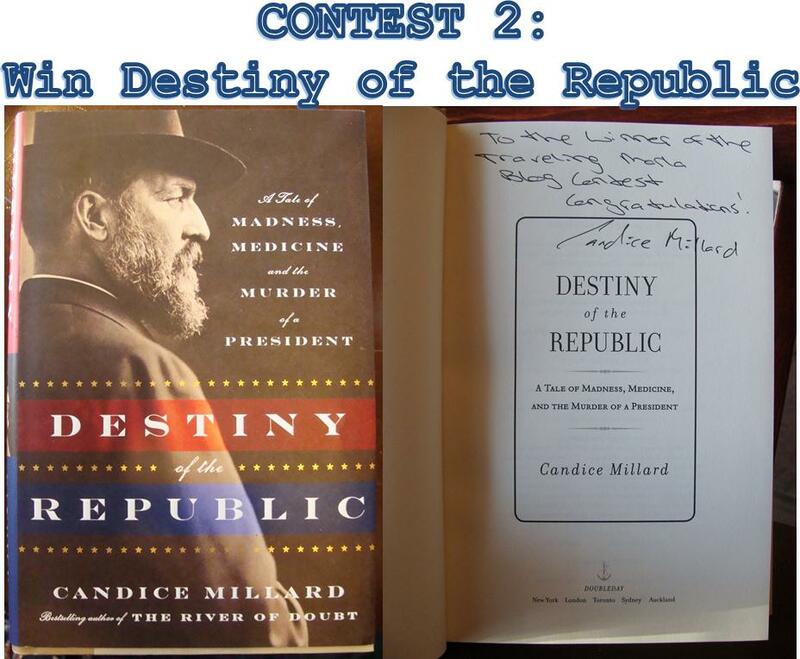 Published 4 December 2012 at 928 × 764 in Win TWO Signed Hardcover Books! Happy Holidays, Readers! !